Have you got a passion for catering, a flair for customer service and a commitment to working hard? The George Best Hotel is currently recruiting for hospitality jobs in Belfast and if you tick all of those boxes, we need you! The George Best Hotel is set to open very soon, which means we are now on the look out for some fresh faces to join the Signature family. Known for our fresh approach to the hotel industry, this will be something Belfast has never seen before and an opportunity you can’t afford to miss. From reception team members, to hotel concierge, waiting on staff and floor supervisors, if you’re enthusiastic about your career, check out these fun hospitality jobs in Belfast. Are you mad enough to be brilliant? The George Best Hotel, dedicated to the beloved Northern Irish icon, is set to be the most magnificent hotel in Belfast. So, obviously we need a fabulous team to match. George Best always said he wanted “more, more of everything” and that is just what we’re looking for – especially for our Front of House team. With our restaurant set to open in time for Christmas celebrations, we’re in search of talented hospitality staff that can bringing a sprinkle of Signature magic to our new venue. To make sure our new hotel runs smoothly, we’re looking for an amazing reception team who will set the tone for the whole venue. We need a talented Reception Supervisor who will be responsible for providing a friendly, welcoming and efficient service to all hotel guests. There are also positions for Hotel Receptionist who will be the first port of call to all new guests, and will be expected to perform various tasks that are essential to daily operations of a hotel’s front desk. Or, why not join our team as a Hotel Concierge and make it your duty to greet guests and make their stay on of a kind! 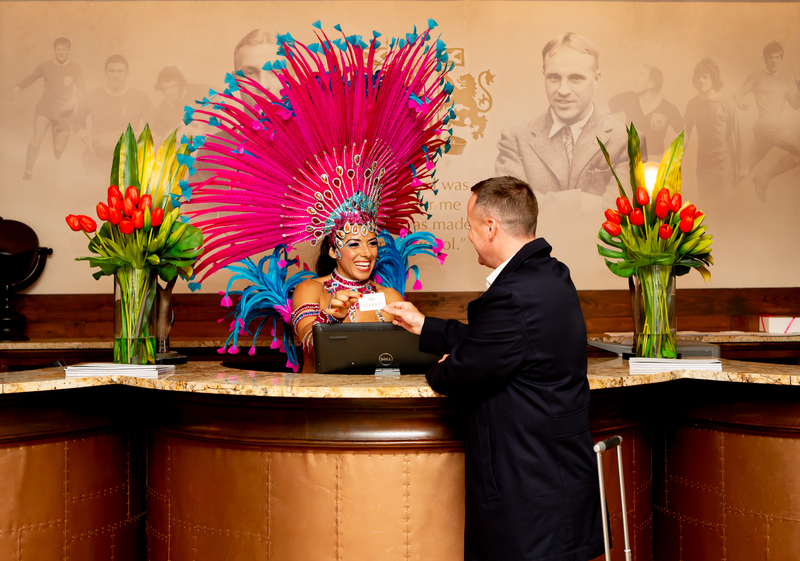 We also have exciting roles for Night Reception Supervisors and the Night Reception Team who will ensure guests are welcomed and check in or check out with speed and efficiency. A Night Supervisor, will radiate the passion and charisma of George Best himself, helping the Night Reception team ensure all guests are given The Best experience of our hotel. To be a reception team member, you must be friendly, outgoing and possess excellent communication and problem-solving skills. We want our guests to have an enjoyable, unforgettable experience at The George Best Hotel, and this is partly down to having a brilliant reception team. Dickie’s restaurant is set to open this November and we need a full team of flamboyant people to start this new venture off with a bang. We need a Restaurant Manager to maintain the reputation and ethos of our unique venues, as well as keeping a firm grasp on profitability and a creative flare. This amazing opportunity is perfect for someone who thrives in a fast-paced environment with a range of important responsibilities. The George Best Hotel is also on the look out for both Bar and Waiting On Staff, and Bar and Floor Supervisors to work in Dickies and provide the very Best service. With so many hospitality jobs in Belfast to choose from, we can’t wait to meet the fabulous people that apply! Not sure if hospitality is right for you, want to ask some questions, or find out more information, why not come and meet us at the upcoming Belfast Job Fair? You can find out all you need about the latest career roles we have available in Belfast and gain a better understanding of what it’s like to work for a company like Signature Living. Taking place in St George’s Market, The Belfast Job Fair is completely free and offers the chance to meet employers face-to face, hear from current employees working in the industry and pick up helpful CV and interview tips. We hope to see you there! 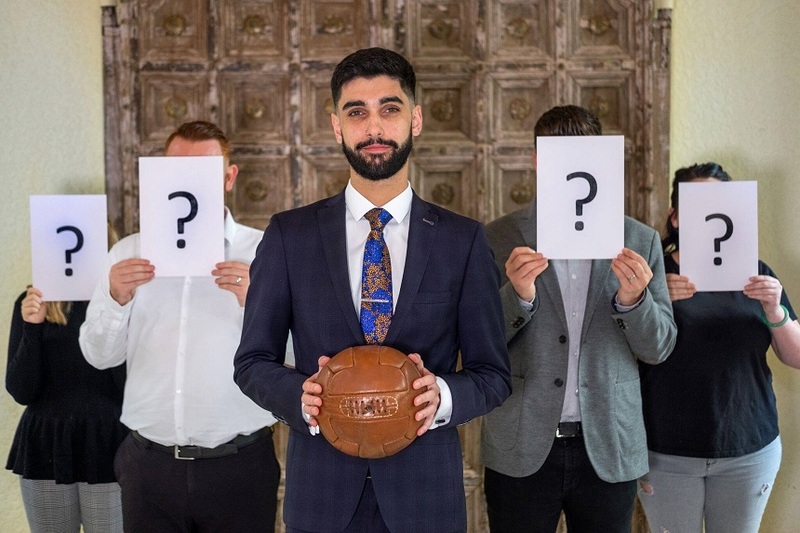 If you think you’ve got what it takes to join our team, find out more about jobs at The George Best Hotel and apply for one of our unmissable roles today! This entry was tagged Belfast, hospitality jobs, jobs, recruitment. Bookmark the permalink.